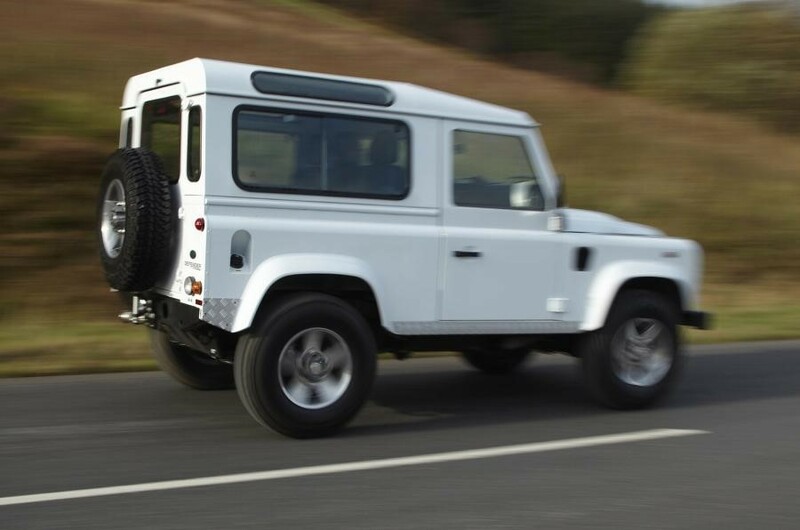 Since its inception, the Land Rover Defender has had a number of different engines over its life, and therefore a number of different Land Rover tuning options. The most recent engine change came in 2012 with the introduction of the current 2.2 engine, a replacement for the previous 2.4, which was introduced in order to meet Euro 5 emissions legislation. Although smaller than its predecessor, the power and torque outputs remained unchanged and the same six-speed gearbox was used as well. As soon as the new engine variant was launched, Viezu Technologies naturally developed a suit of remaps for tuning the 2.2 Land Rover Defender, details of which can be found here! Full details of Viezu's Land Rover Defender tuning can be found here on the Viezu vehicle look up, and will provide you with information on all of Viezu's Defender tuning software. 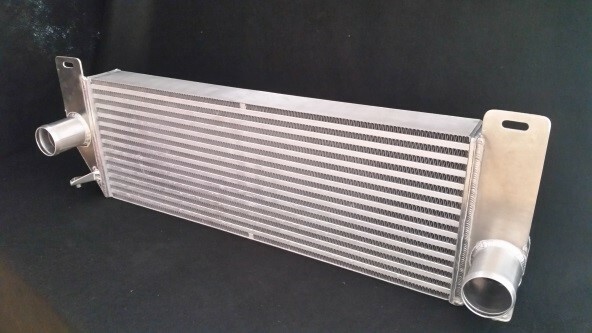 In addition to software upgrades, Viezu Technologies also offers a range of parts upgrades, from snorkels to grills, intercoolers to wheels. Viezu?s range of styling and performance parts (https://www.viezu-store.co.uk/home.php) for the Defender will compliment any software upgrade made to the vehicle. Not only do Viezu offer a range of standard styling upgrades, Viezu also offer custom styling parts and custom fabrication, meaning your Defender can be totally unique. Typical increases to the 2.2 Defender's performance with a Viezu software upgrade are up to 30 BHP and 60 Nm of torque depending on the software version chosen. Full details of what improvements Viezu's 2.2 Land Rover Defender tuning software can offer can be found here!